Описание: Who was the first king of ancient Egypt, and who was the last? Which Egyptian queens ruled in their own right? What in fact do we know about the 170 or more pharoahs whose names have down to us? 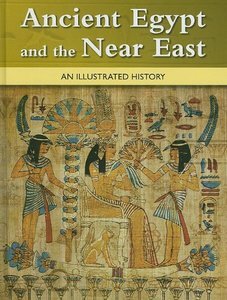 This book sets down in narrative form, using timelines, and other visual aids throughout, all the rulers and dynasties of Egypt in their chronological order, from Narmer, who first united the lands along the Nile, to Cleopatra 3000 years later. Описание: Urquhart Castle is one of Scotland’s best-known sites, an instantly recognizable symbol of the Highlands: its shattered tower rises high over Loch Ness. It, and the Great Glen on which it stands, also played a large role in the country’s history. 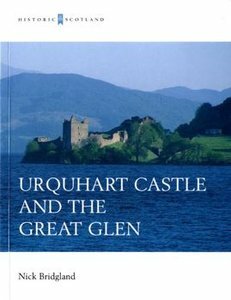 Using physical evidence found on the grounds, this colorful and comprehensive guide traces the development of castle and glen, from the Pictish occupation to the 19th century arrival of industry. Описание: his is the story of Scotland's very fine people. From about 8000BC to 4000BC migrant hunter gatherers were slowly moving north as the great ice sheets of the last Ice Age gradually melted. 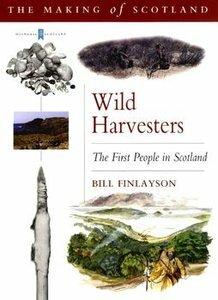 This represents the longest single period in Scotland's past. These peoples did not use metals, farm, or build great monuments, but their success in harvesting the resources available to them allowed them to flourish for thousand of years. Описание: The world of ancient Egypt brought significant achievements and changes to the world and even today there is so much to be learned from this great early civilization. 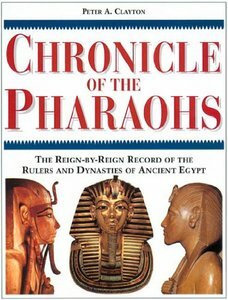 The pharaohs as well as great kings like Hammurabi and Nebuchadnezzar are all part of the time period covered by this book. The book includes detailed chapters on each of the key peoples who played a role in ancient Egypt. For example, the Sumerians (5000-2004 BC) were one of the world's first major civilizations and developed a form of writing called cuneiform. There were also the seafaring Phoenician traders and the Hittite warriors as well as the Babylonians, the Assyrians, the Israelites and the Persians. Описание: A Background for the Study of the Egyptian Antiquities in The Metropolitan Museum of Art. V. 1. From the earliest times to the end of the Middle Kingdom. v. 2. The Hyksos Period and the New Kingdom (1675-1080 B.C.). 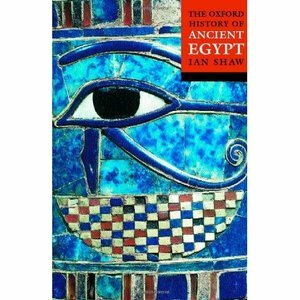 Описание: The Oxford History of Ancient Egypt uniquely covers 700,000 years of ancient Egypt, from c. 700,000 BC to AD 311. Following the story from the Egyptians' prehistoric origins to their conquest by the Persians, Greeks, and Romans, this book resurrects a fascinating society replete with remarkable historical information. 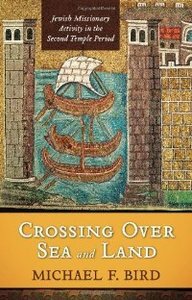 Описание: Second Temple Judaism was not a typical missionary religion with decisive and intentional plans for converting those outside the faith. However, Jewish attitudes and actions toward the Gentile world were diverse in the scattered communities across Palestine, resulting in differing strategies for recruiting new adherents and useful sympathizers. 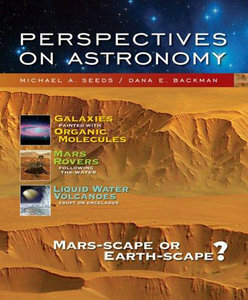 Название: Perspectives on Astronomy: Mars-Scape or Earth-Scape? Описание: Authors Mike Seeds and Dana Backman personalize the history of the universe by placing you at the center of the latest chapter in a grand and amazing story. You will learn how we are the latest link in the "great chain of origins." And, by emphasizing the role of the scientific process, Seeds and Backman will help you also understand how analyzing scientific evidence not only answers the question "How do we know?," but provide deeper insights into our place in the universe as well. Описание: Was ist die richtige Kameraeinstellung, wann setze ich einen Schwenk sinnvoll ein, und wie hole ich alles aus einem Motiv heraus? In diesem Praxisbuch lernen Sie, wie Sie mit Camcorder & Co. richtig gute Filme machen. Robert KlaЯen fьhrt Sie Schritt fьr Schritt in die Welt des digitalen Videofilmens ein und begleitet Sie von der ersten Idee ьber den Umgang mit der Kamera vor Ort bis hin zur Nachbearbeitung und der Ausgabe am Computer. Описание: In den letzten Jahren wurde das Augenmerk der meisten Fotolehrbьcher darauf gelegt, den Leser mit den neuen Techniken der digitalen Fotografie und der Bildbearbeitungsprogramme vertraut zu machen. Dabei trat die Bildgestaltung in den Hintergrund. 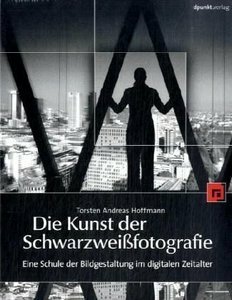 In dem neuen Lehrbuch von Torsten Andreas Hoffmann geht die Aufmerksamkeit nun wieder zurьck auf alle wesentlichen Aspekte, die fьr die Gestaltung guter SchwarzweiЯfotografien wichtig sind. Dabei wird die Technik der digitalen Fotografie so mit einbezogen, dass sie fьr den Leser einfach zu verstehen und gut praktisch umzusetzen ist.